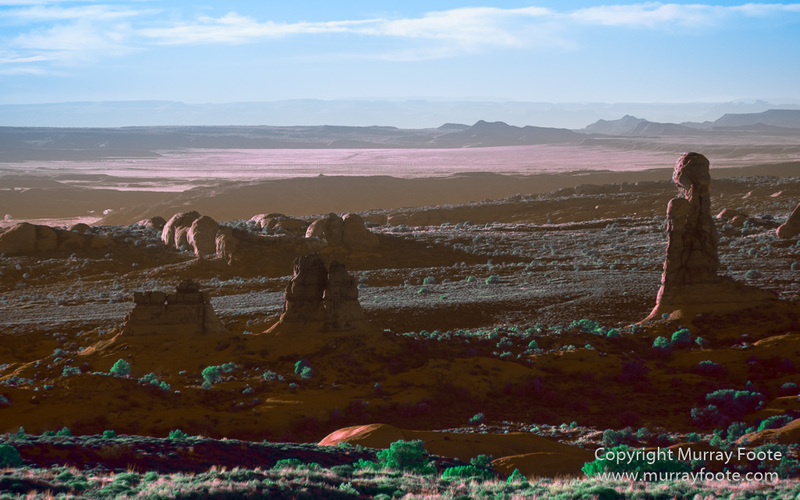 Arches National Park, Utah, USA, 26th October 2014. 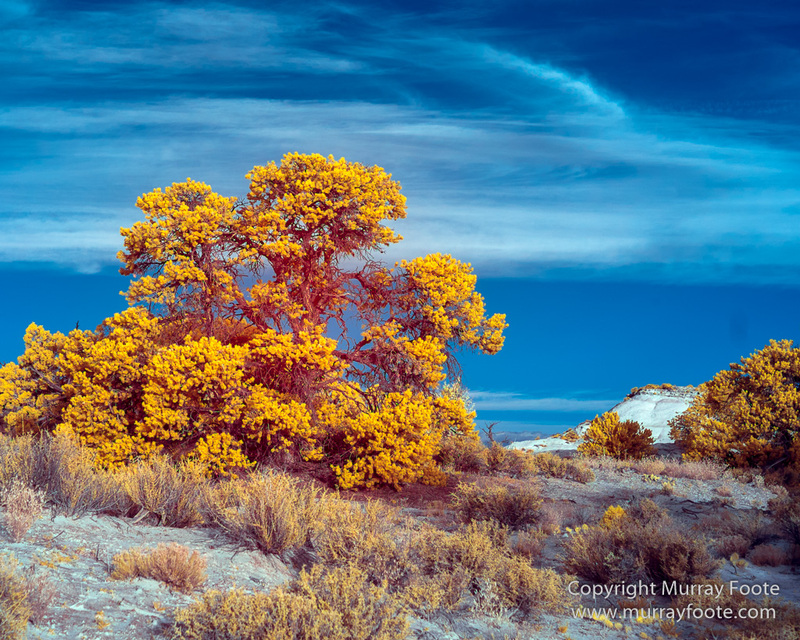 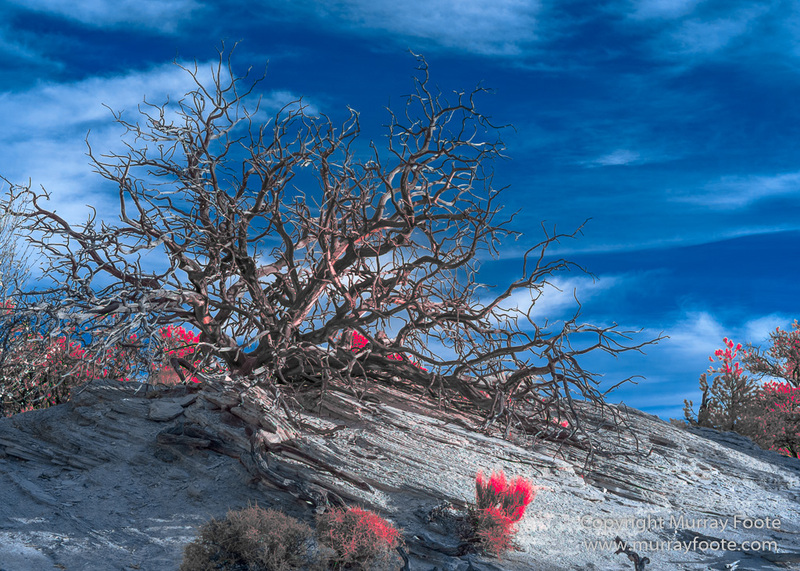 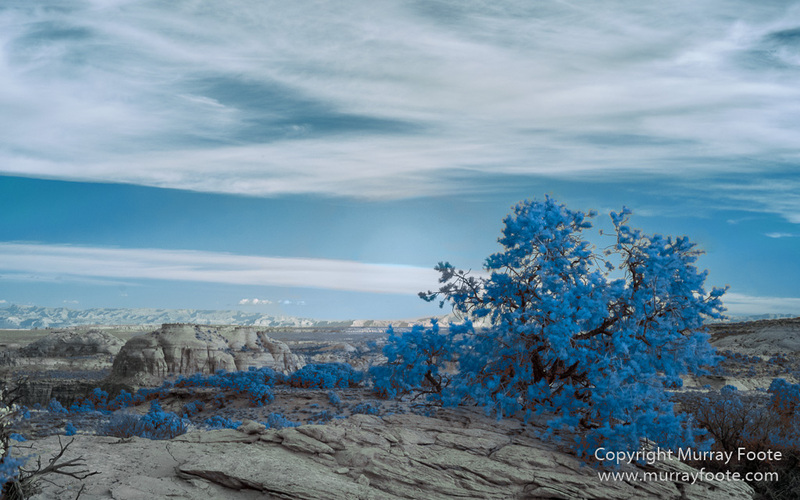 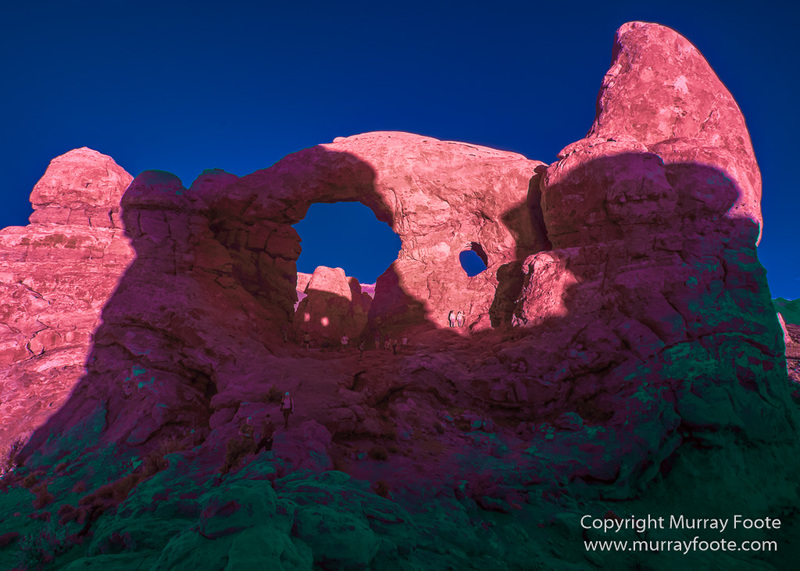 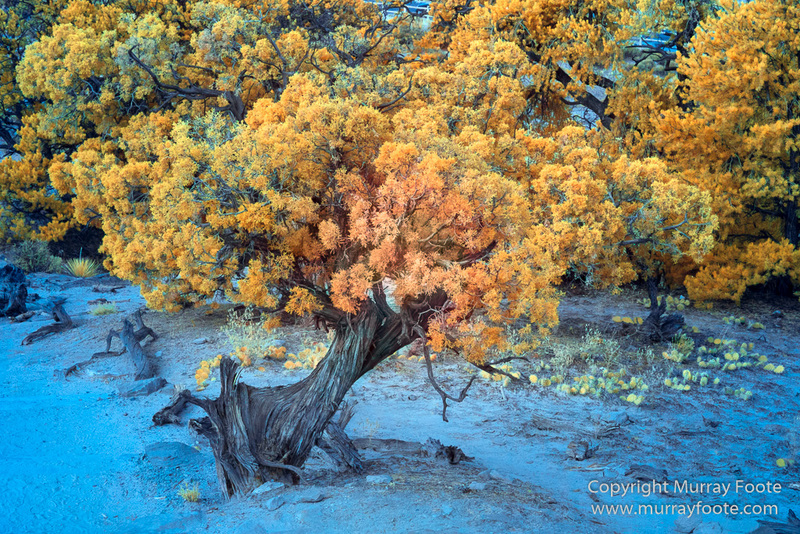 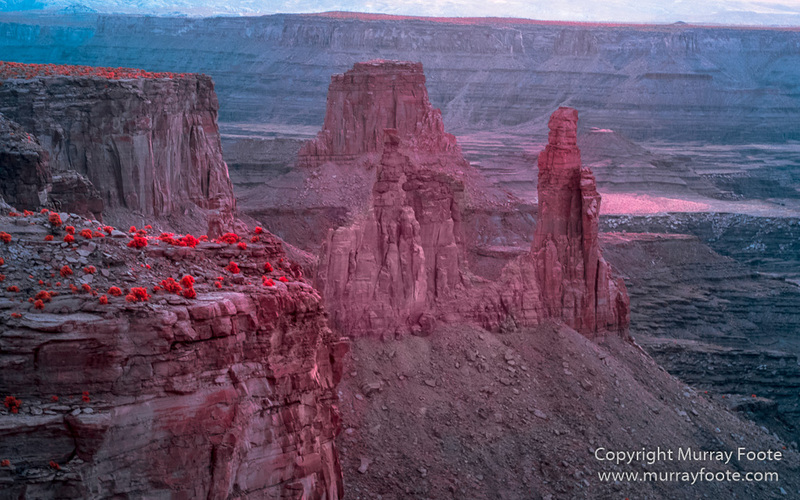 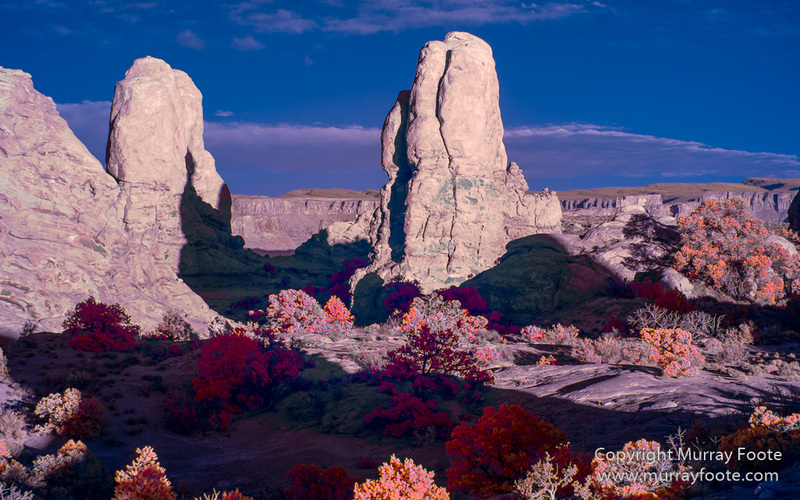 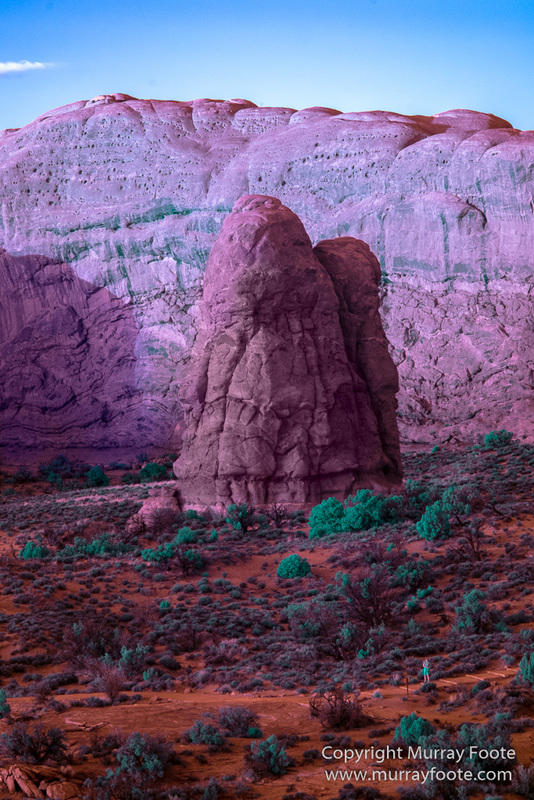 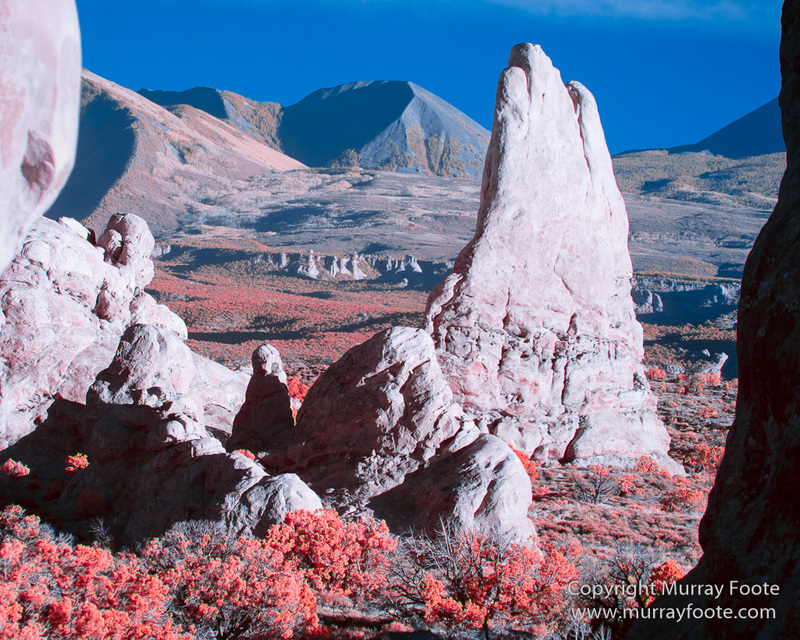 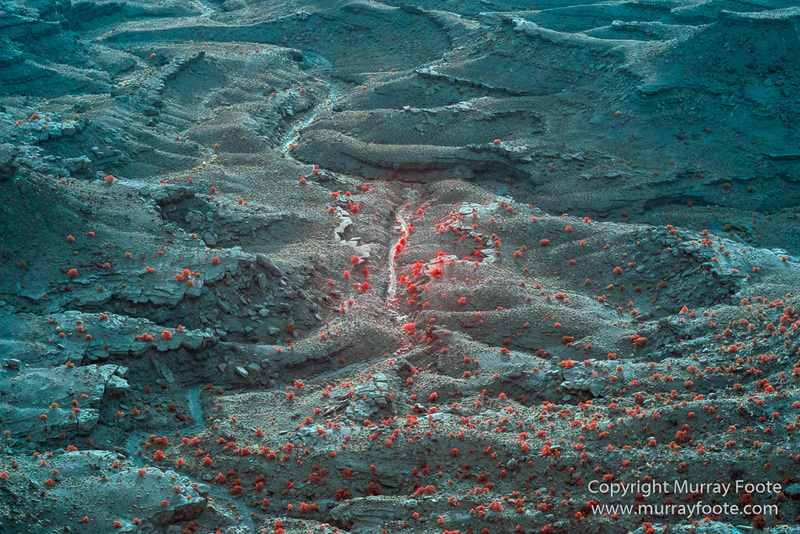 Infrared images from Arches National Park. 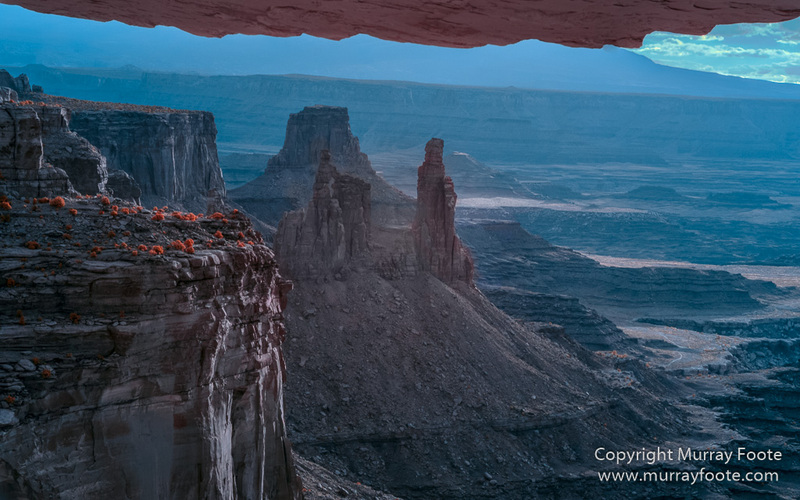 The first six are from The Windows; the rest from Mesa Arch. 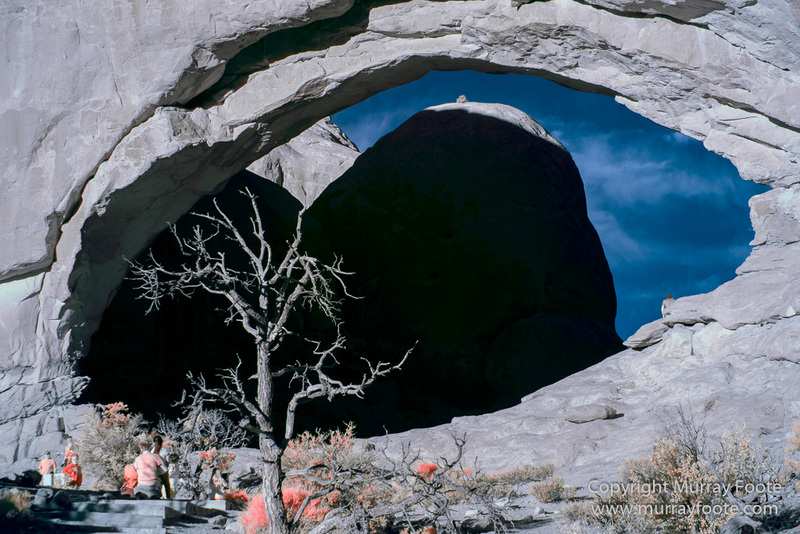 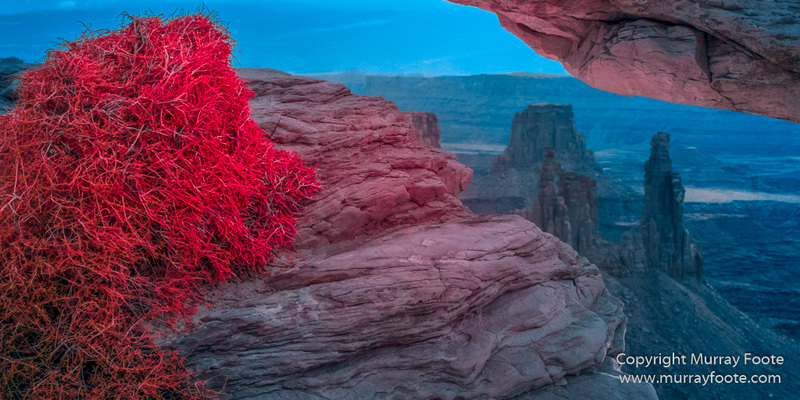 This entry was posted in Southwest Canyonlands, USA and tagged Arches National Park, Delicate Arch, Infrared, Landscape, Masa Arch, Photography, Southwest Canyonlands, The Windows, Travel, USA, Utah.